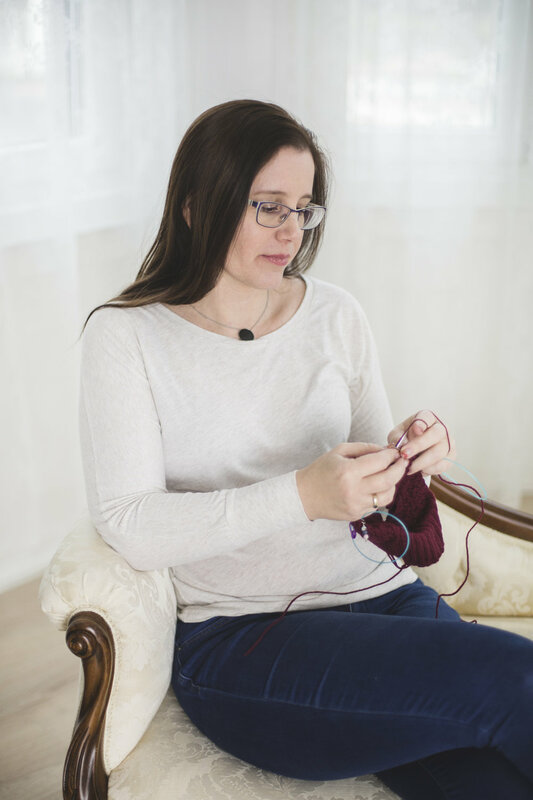 How to stay track with your knitting projects? Knitting is not that kind of thing what you start now, and finish in one round. You knit a little today, continue tomorrow… Or not tomorrow! So many knitter has more projects at the same time. It can happened, that you take a knitting work after months into your hand again. But… where were I? What did I already done? What comes next??? Even worth, if you used the needle for something else, and you don’t know, which size you need. Ok, then? What to do? Use the back of the pattern to take notes about: yarn, gauge, needle. Fill out carefully your Ravelry project page, and you will find your data always here. If you subscribe to my newsletter, I will send you my Knitting Project Planner in A5 and personal size. Next time we will going into details, and I will give you tips, how to know where you are in a certain project.